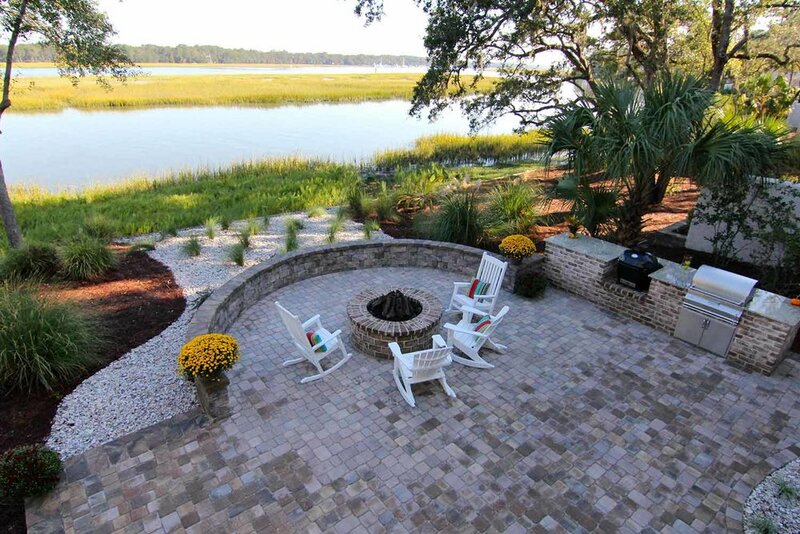 Brick is the most popular patio paver available. 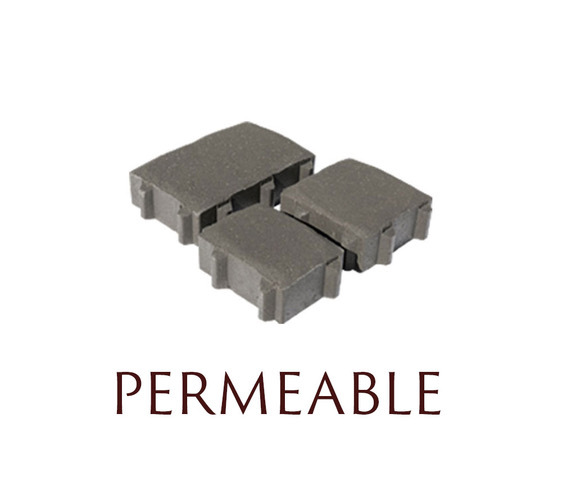 It is the most popular paver because of several reasons. Not only does it come in a variety of colors, styles, and sizes, but it is very durable and easy to install. Brick patio pavers are very low maintenance. 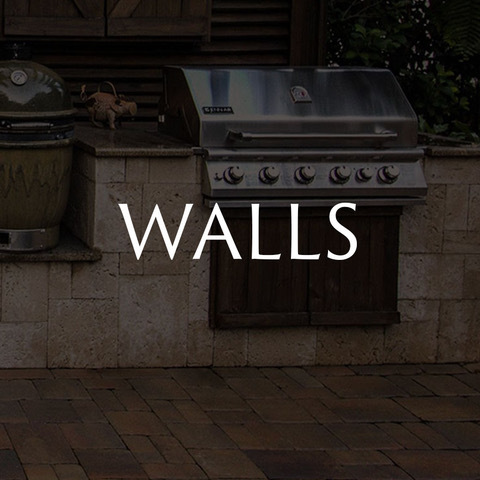 The average size of a brick patio paver is 4×8 inches and is a little over 2 inches thick. You can style brick pavers to fit the style of your home. They work well with a traditional, Mediterranean or modern style home. 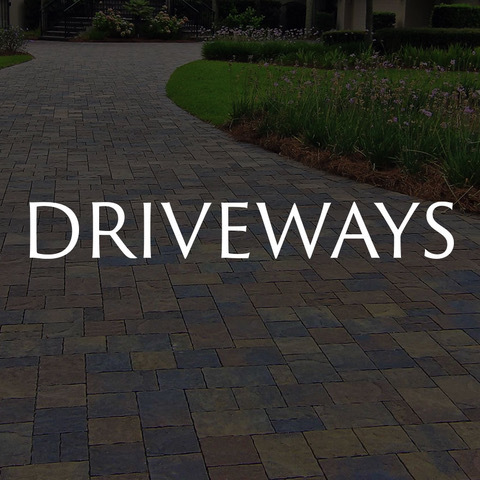 The colors of brick pavers can range from different types of grays and tan to a deep red color. 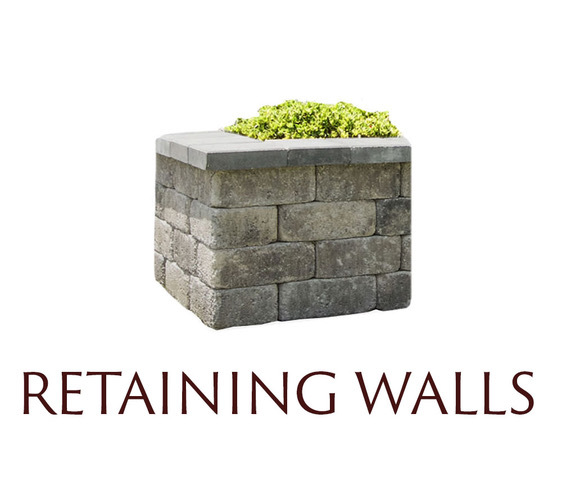 When dealing with a patio brick paver you want to make sure to plan ahead. 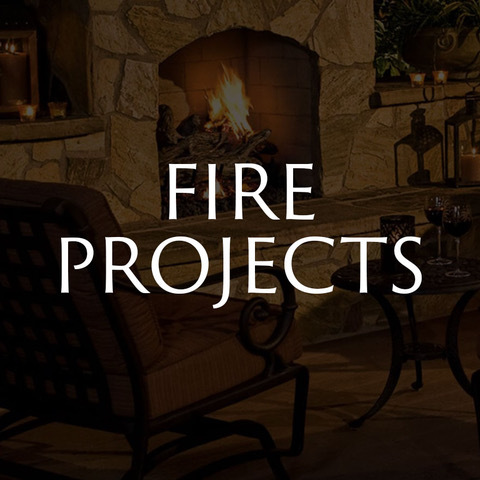 Even though it is easy to install, you need a plan to get the look and design that you desire. 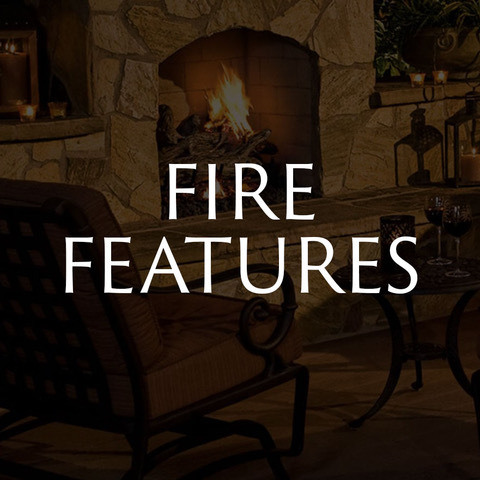 Also, you will need to decide how you would want your patio installed. 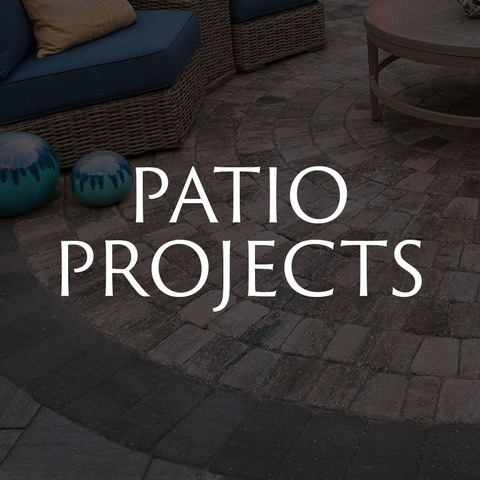 There are two main ways to install patio pavers: dry laid or mortared (click here to see examples). 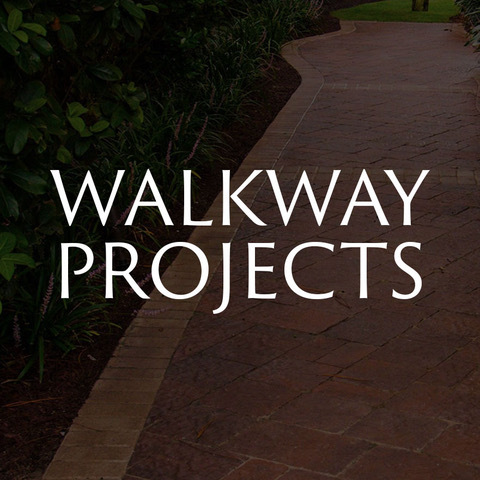 The best way to achieve this would be to contact a professional contractor for your paving needs. 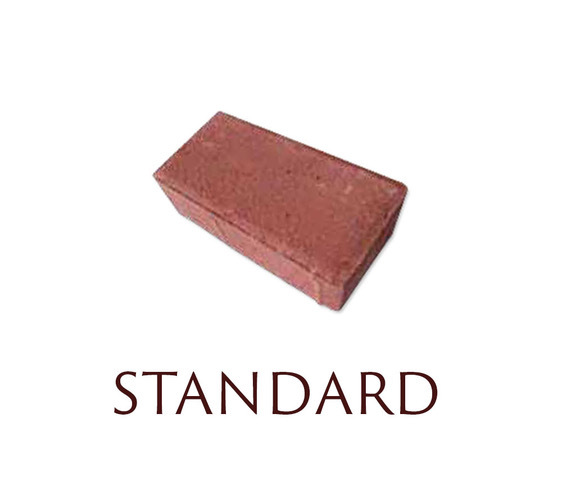 Brick has the ability to withstand changing weather, high loads, and heavy traffic. Also, you can install brick pavers during any kind of moderate weather condition. 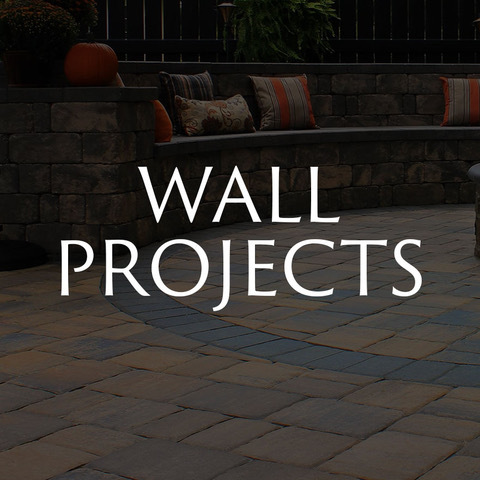 Once your brick patio is laid, you may use it as soon as the installation is complete. 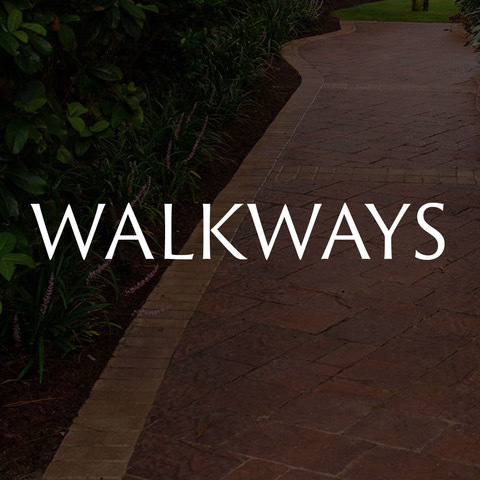 Brick pavers are very flexible and move with the changing ground over time. 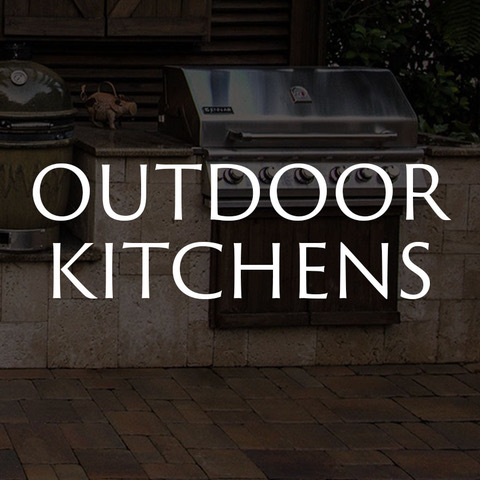 Also, because of their texture, brick patio pavers tend to be more slip resistant. 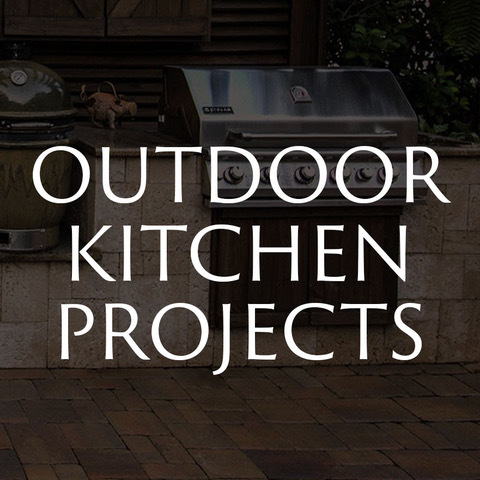 Even though brick patio pavers are low maintenance, you still need to take care of them. Making sure to occasionally sweep and wash off excess dirt will do the trick. About every 2-3 years you should consider resealing your patio pavers. 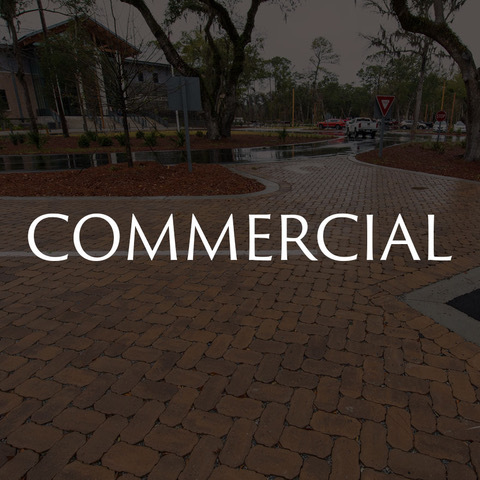 Concrete pavers are made of dense concrete compacted to form individual units that can mimic brick or natural stone, but at a less expensive price. They can hold up to 4 times the amount of weight than a concrete slab could, which gives it a longer life. 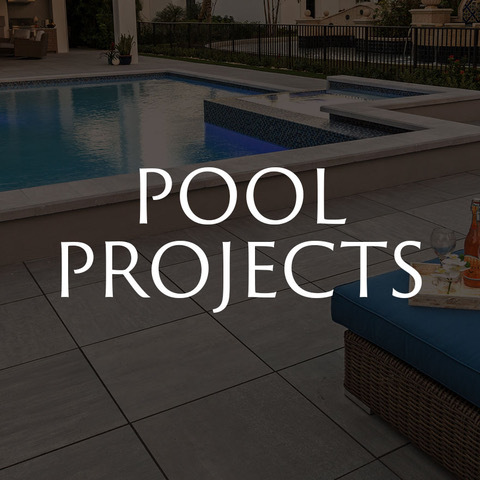 They come in a variety of colors and shapes, so they offer more design options than regular poured concrete. Also, unlike poured concrete, concrete pavers are installed as units, so they can be replaced easily if they crack or break. 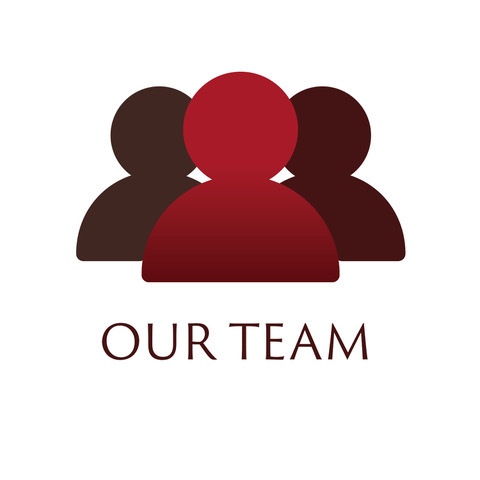 They can be removed and replaced to repair a sewer or electrical line underneath. While concrete pavers made with interlocking joints are very stable, they can be installed over sand to give them room to shift. By shifting, they can avoid cracking in extreme temperatures or under heavy loads. Concrete pavers are very easy to maintain. They are recommended for sealer every 2-3 years. Depending on how much traffic your patio sees, you might want to consider adding more sand over time to lie between your pavers. One disadvantage of concrete pavers is their strict geometric shape. 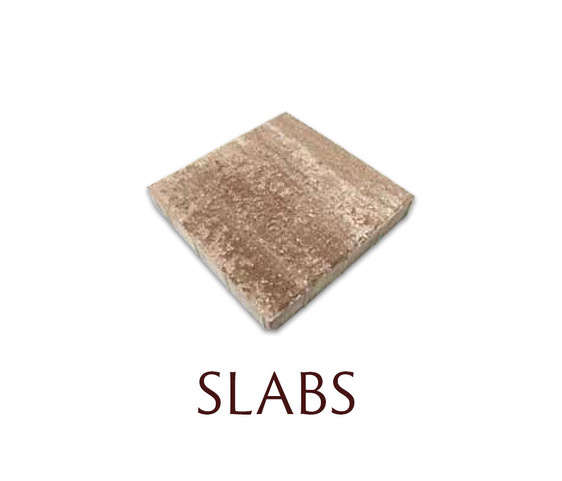 Compared with brick or natural stone pavers, they offer less freedom for creating patterns. 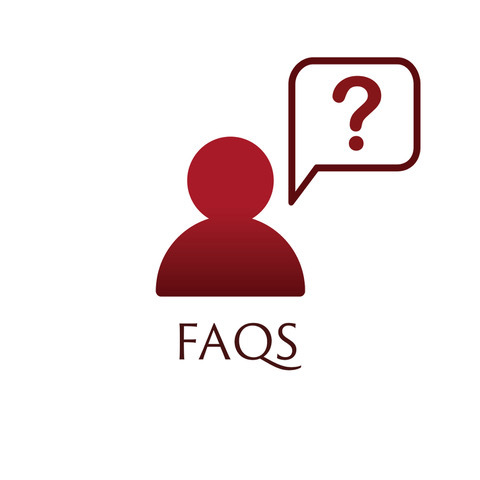 When installed over sand, weeds or grass can grow between them (For information about preventing and treating weeds, see our FAQ: “Will weeds grow between my pavers?”) Also, some concrete pavers have shallow pigments that may fade over time or when scratched can reveal the bare concrete underneath. 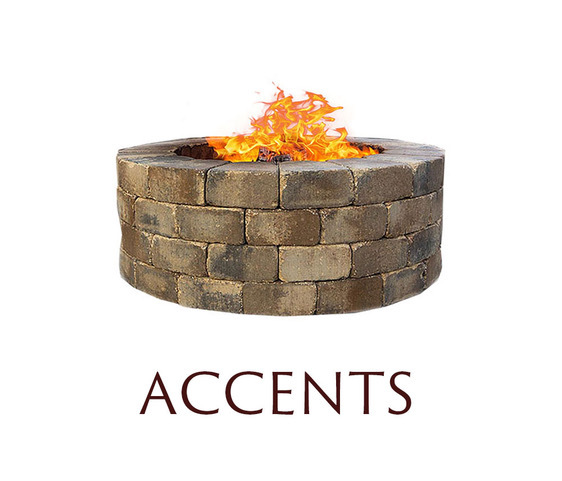 If you are looking for a different type of material for your patio we offer more than just a brick paver. 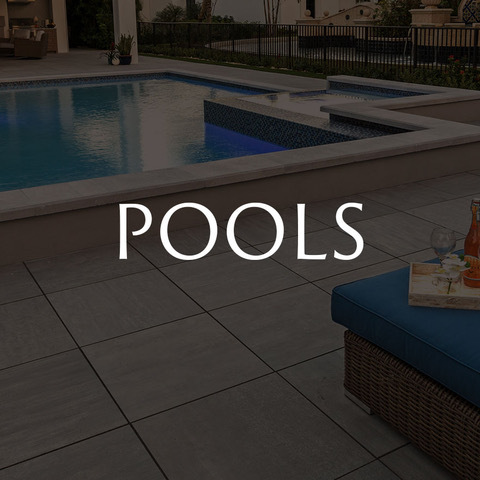 Other popular stones include: natural stone used for patios which include travertine, slate, quartzite, bluestone, flagstone, fieldstone, and limestone. (click here to see different stones). 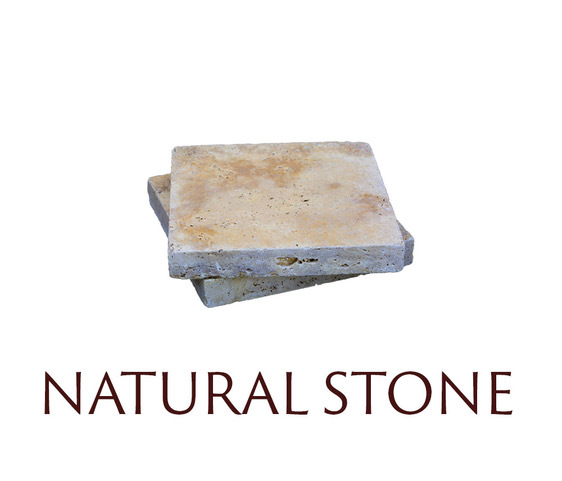 Natural stone is the most durable of all materials available for your patio and many homeowners are attracted to it because of how it blends into their outdoor setting. 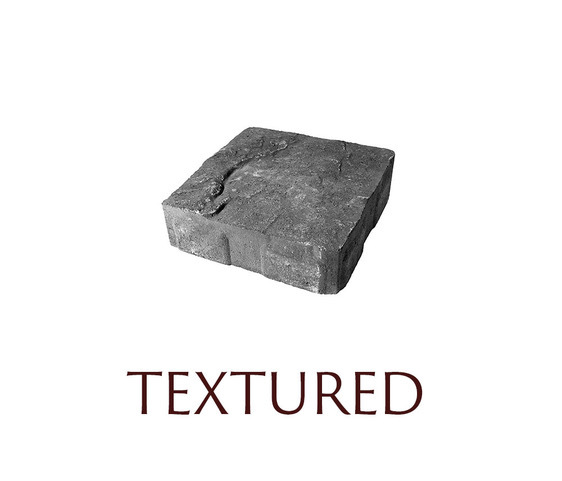 There is no product in use today that can stand up or stand out like stone pavers. 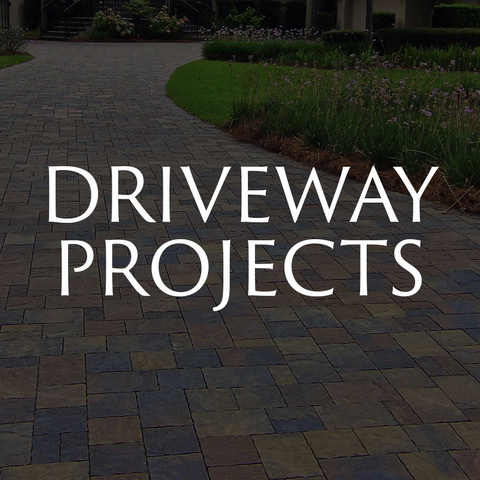 Stone pavers provide an admirable curb appeal at the front of the house and charm and elegance around the house that might otherwise be left dull and unattractive by its inferior rivals such as concrete and asphalt. 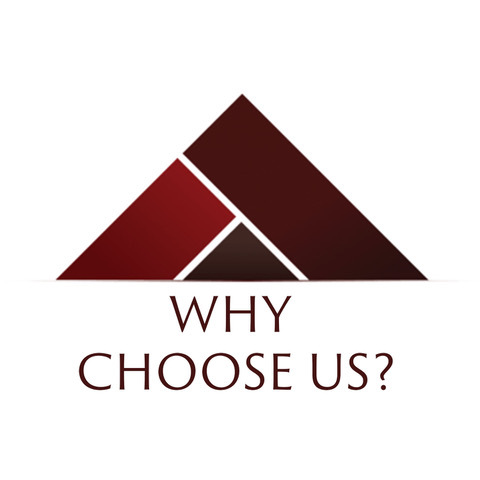 One disadvantage of natural stone is that it does not allow for an easy do-it-yourself project. It requires stonemasons to piece together irregular stones and mortar them in place. 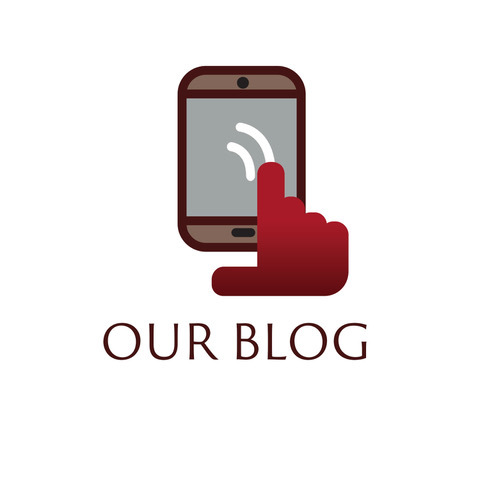 Therefore, natural stone is the most expensive option to install, but its durability lessens the cost over your patio’s lifetime. Another disadvantage of natural stone is its irregular surface, which can create a rough walking area. Finally, maintenance of natural stone is on-going. To keep stone free of garden debris, it requires regular sweeping and hosing. Unlike brick or concrete pavers, weeds do not grow up through stone pavers. Instead, seeds on top of the stone can take root in its pores.